The August WVWS meeting is coming up, Tuesday, August 20th, 7:00pm at the Tippecanoe Arts Federation. 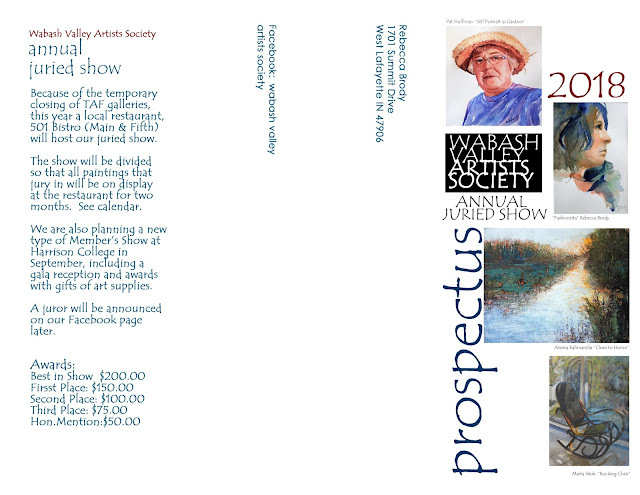 the program is Sandy Daniels helping us with a critique of our work in light of the juried show coming up in September. 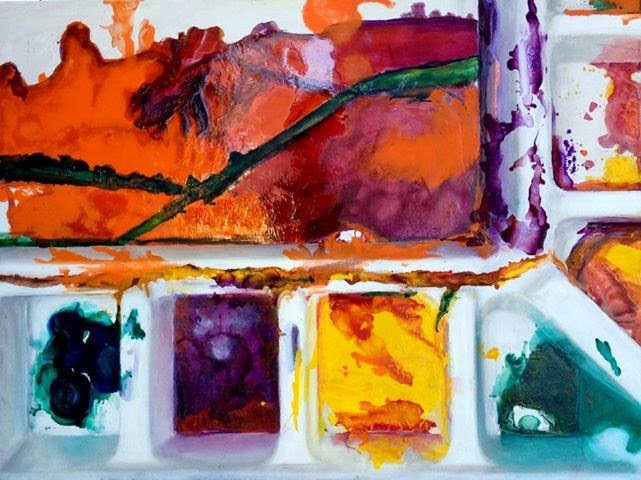 Either bring what you are painting for the show or some other painting you have been working on that you would like to have critiqued. We will also have election of officers. 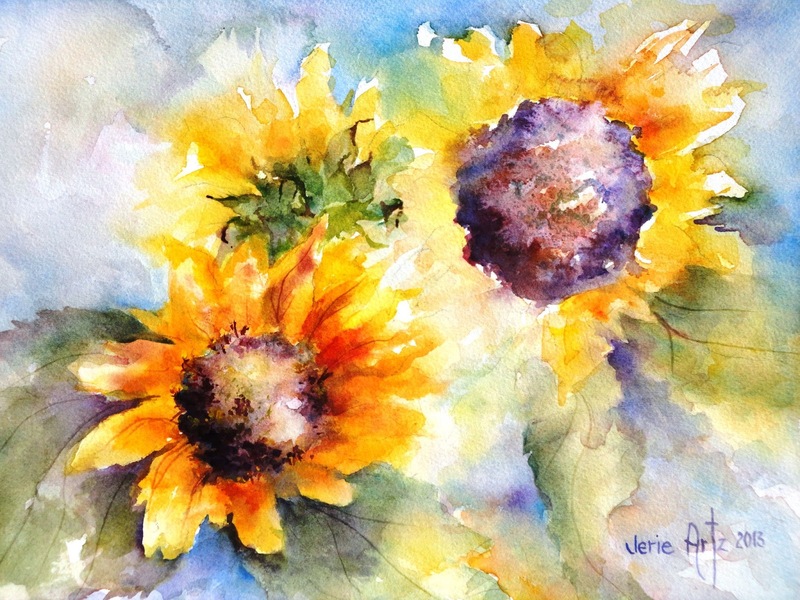 Sunflowers by Jerie Artz - open for critque!